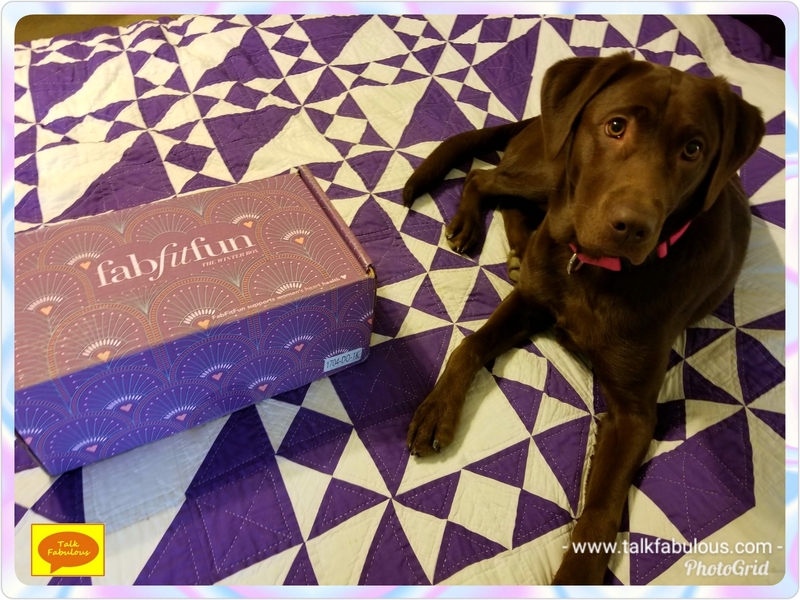 It’s that time again, time for the winter FabFitFun box! Jasmine was excited too, so she’ll be helping me out today. 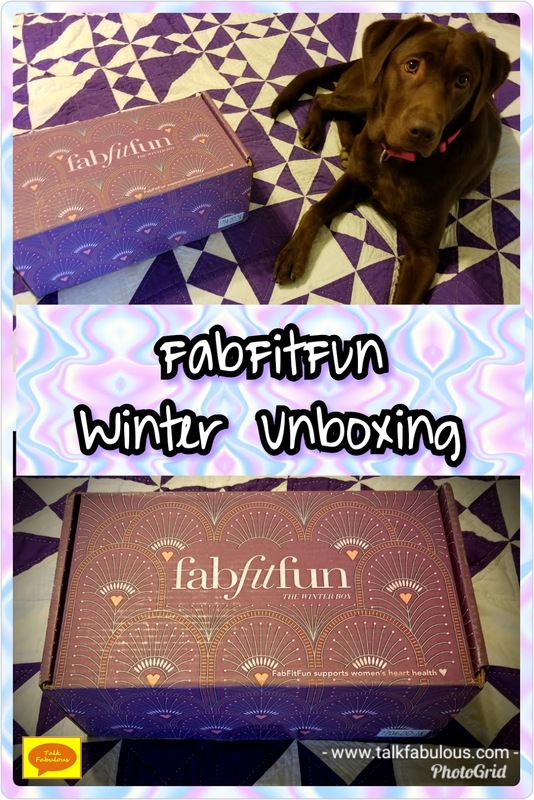 In case you’re unaware, FabFitFun is a lifestyle subscription box service. Each box contains a variety of wellness, beauty, and fashion items handpicked just for you! Valued at over $200, each box costs about $50, and ships every quarter. You can either get an annual subscription or pay each season. It’s so fun and brings me such joy every time I see the box on my porch! See my previous unboxings here, here, here, and here. Now that you’re all caught up, let’s get into the Winter unboxing! Spoiler alert, this box was awesome! It might just be my favorite box yet! Let’s get into it! This is one cozy poncho! It’s warm, stylish, and the perfect addition to your winter wardrobe. Even better, it’s reversible with black on one side, charcoal on the other. Stay tuned for outfits featuring this stylish poncho in the coming months! Who doesn’t need a good hand cream in the winter? Everyone needs that extra moisture this time of year, and this fits the bill perfectly. 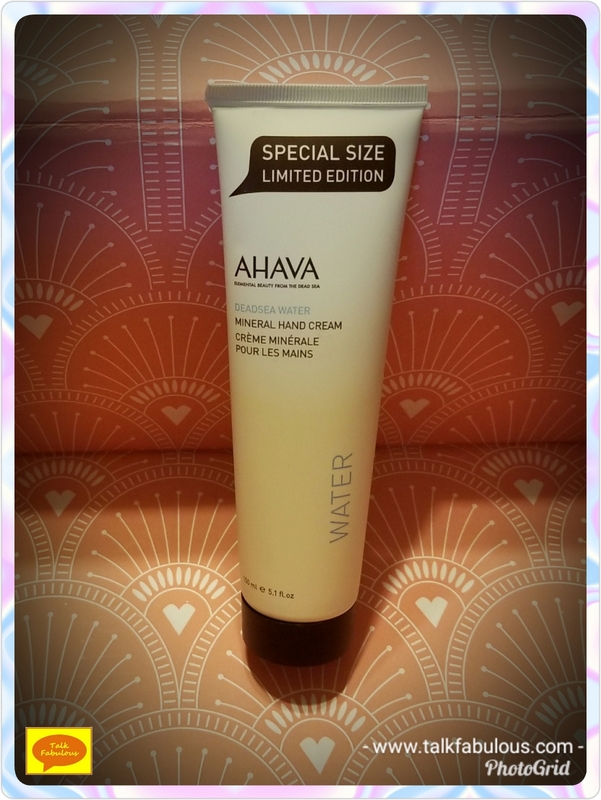 Packed with Dead Sea minerals, witch hazel, and allantoin, this will leave your hands feeling smooth and hydrated without being greasy. After just using this for a few days, my hands feel soft as a summer’s day. It’s awesome! 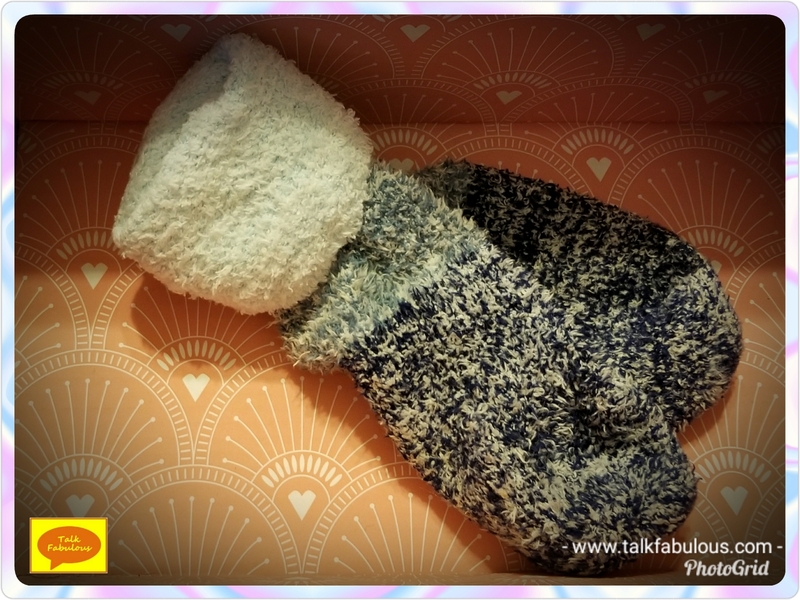 Socks with lotion inside? Yes, please! These socks are great! I wear them at night and my feet have never felt smoother. According to the insert, these should last 25-30 washes, which seems pretty great. Even after the aloe has worn off, these socks are so soft, they’ll still be great. I love a good eyeshadow palette and this one did not disappoint. 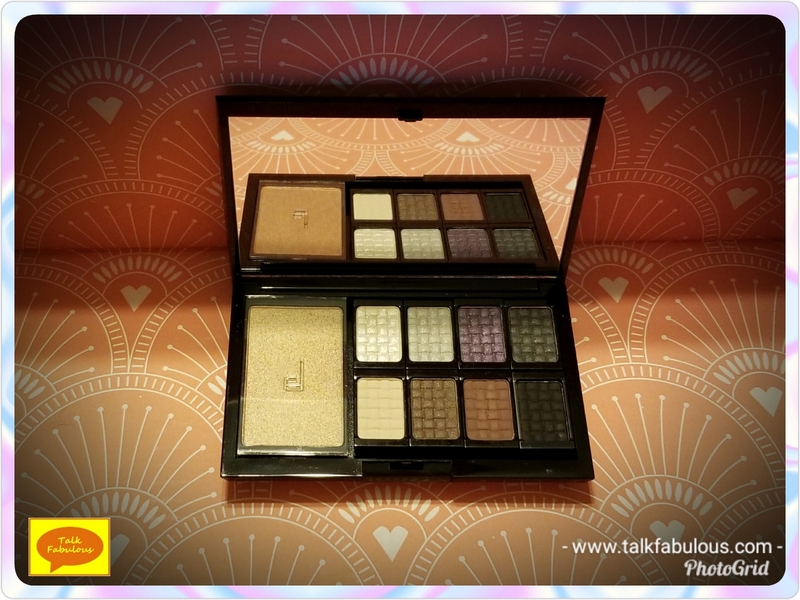 The palette contains shades of browns, greys, and purples and also includes a stunning highlight. The few times I’ve used it, the shadows seemed really nice and creamy and well pigmented. The FabFitFun insert suggests applying the shadow dry for a natural, daytime look or applying wet for a dramatic, night out look. I can’t wait to play around with this more this winter! Winter calls for hot cocoa, hot tea, and any hot beverage for that matter. A hot beverage calls for a cute mug and this mug is just that. 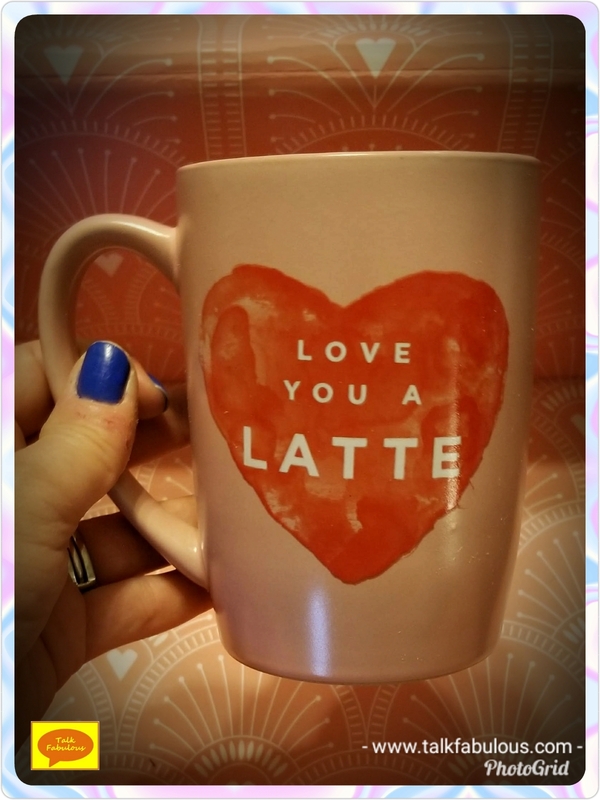 There were a few options, mine is pink and says “Love You a Latte.” I’m a sucker for such cuteness. I have yet to use it but don’t despair. I’ll be breaking this puppy out in no time! Although I haven’t used this yet, I can’t wait to try it out. This came just in time as I’m out of my other exfoliator. 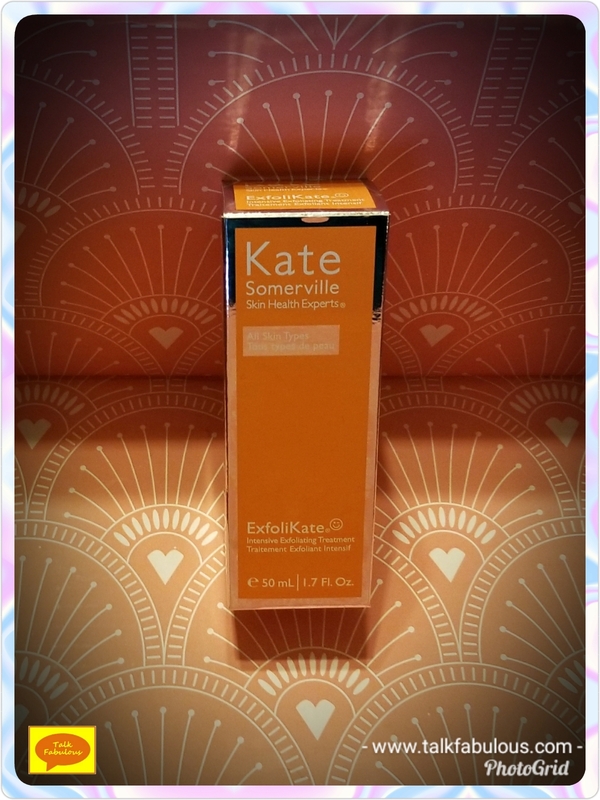 This is infused with papaya, pumpkin, and pineapple enzymes to help improve the appearance of skin texture and pores. It also is supposed to brighten the skin and reduce fine lines and wrinkles. Sounds good to me! It suggests using the product in the shower to allow the steam to activate the enzymes. This made me happy as I always wash my face and exfoliate in the shower. Don’t you just love when you find out you’ve been doing something right on accident! This is another product I haven’t tried yet, and I can’t wait to test it out. I’ve always been intrigued by undereye masks, but haven’t made a purchase just yet. Now I don’t have to! 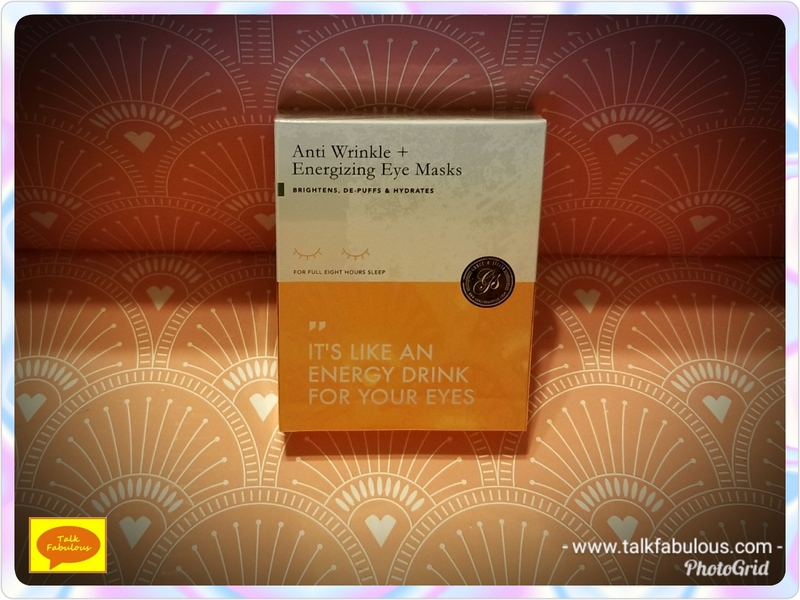 These promise to bring elasticity and youthfulness to your eyes with collagen and minerals. I won’t argue with that! When I try these out, I’ll be sure to let you know how it goes! This choker is on point! 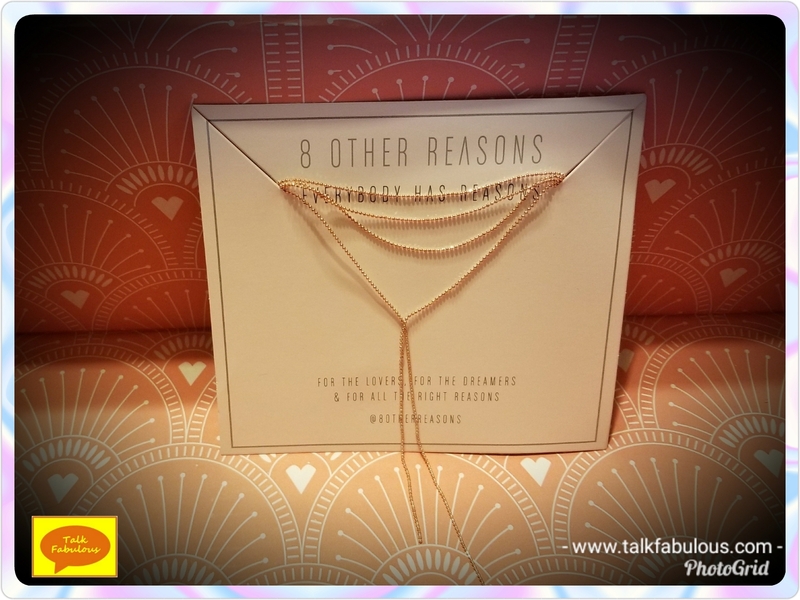 Chokers are so on trend right now and this one is just beautiful! It’ll go fabulously with the dressiest outfit or just t-shirt and jeans. I love that FabFitFun always includes some jewelry in their boxes. It’s great quality and is usually something that can be worn every day. Look for this choker to be featured in an outfit very soon! 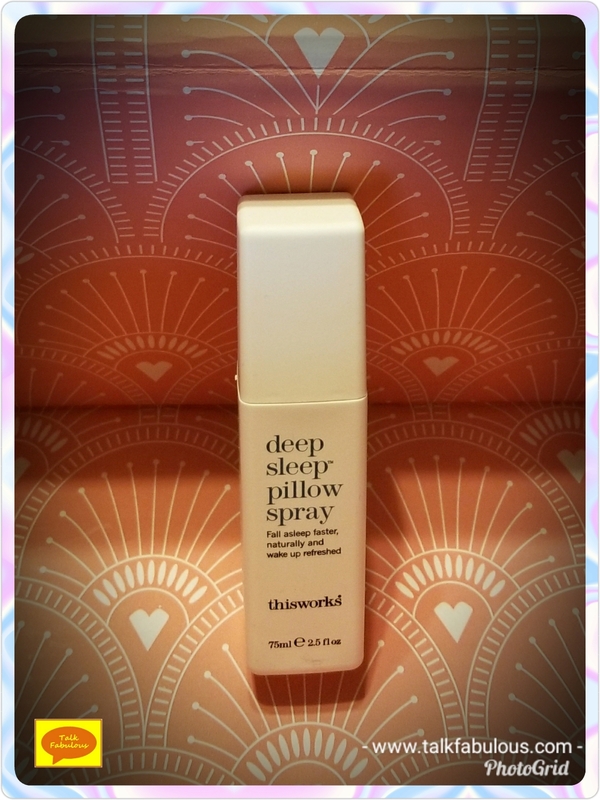 This spray features a blend of lavender, vetivert, and chamomile to reduce anxiety and improve sleep quality. To be honest, I was skeptical if this was actually going to improve my sleep. It smells great, so I figured it would be a good room freshener if nothing else. I was pleasantly surprised to find that this really does work! I’ll continue to use it and enjoy sleeping like a baby! What a fabulous box! I’ve loved all my boxes, but this one is my favorite. I will use each and every product in here and that’s pretty cool. 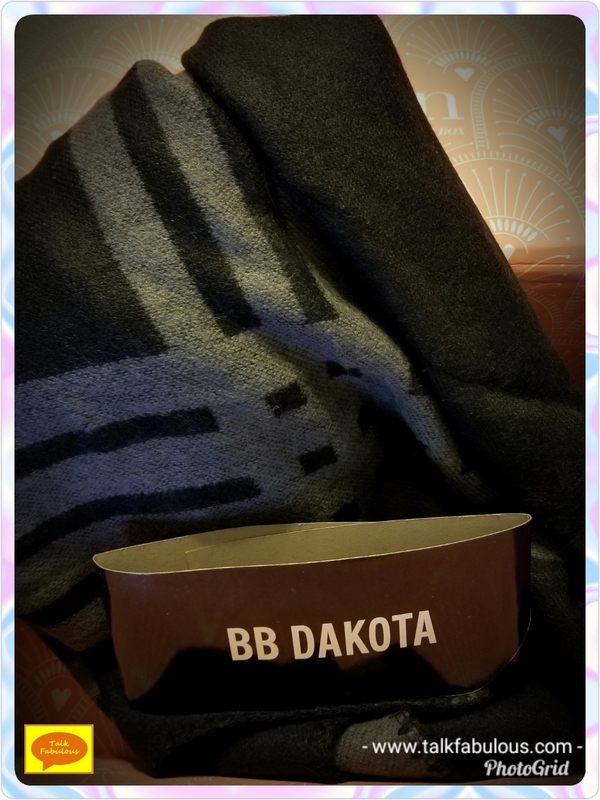 Looks like winter will be full of testing out new favorite from FabFitFun! 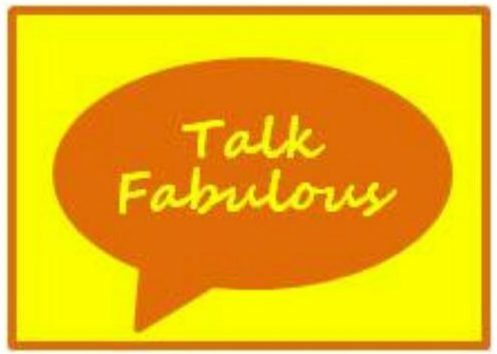 Have you subscribed to FabFitFun yet? Interested? Use my link to get $10 off your first box! Already subscribed? What was in your box?